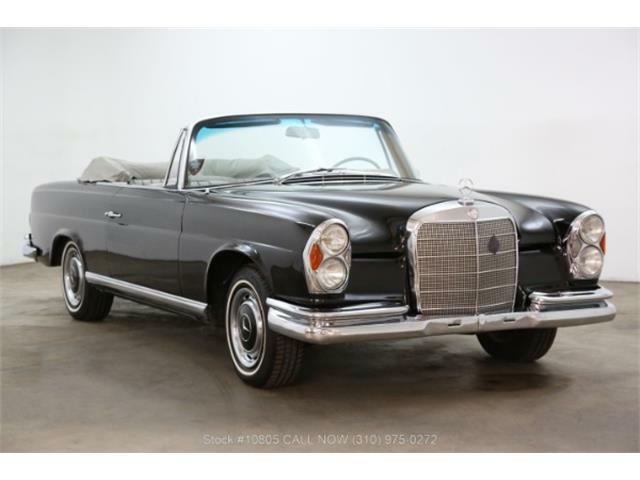 In the 1960s, Mercedes-Benz was in a period of transition. 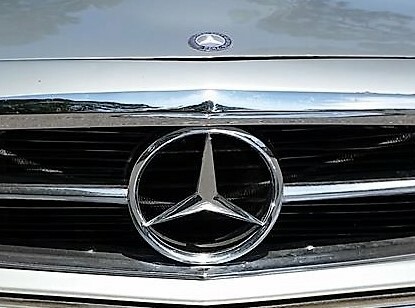 In the 1960s, Mercedes-Benz was in a period of transition. 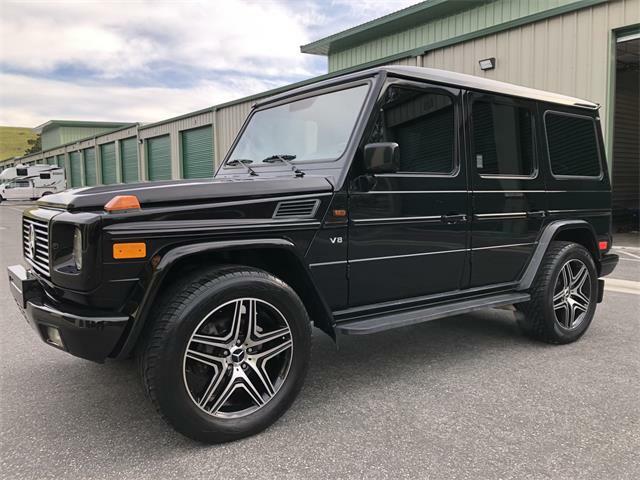 The cars from the German company were starting to change their focus, and the automaker was working hard to deliver the type of sporting car that buyers in the United States were looking for. 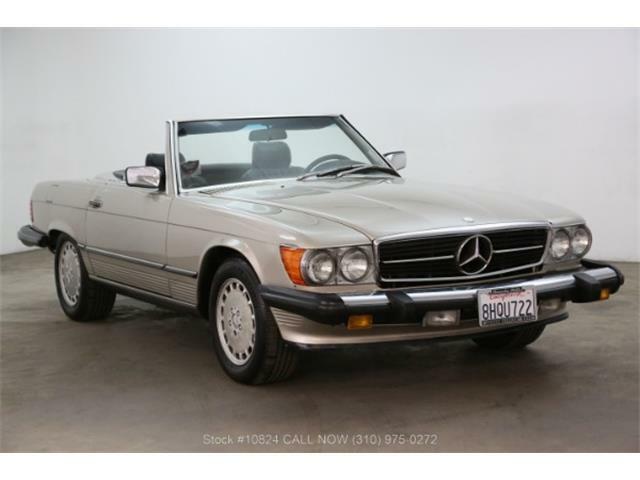 Enter the Pagoda roof W113 roadster, the 230SL. 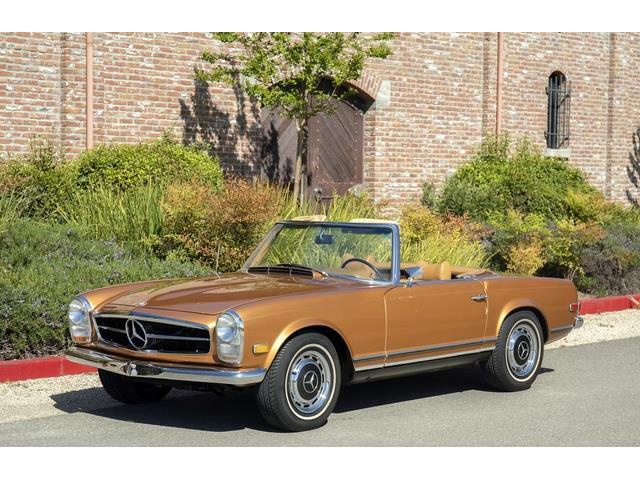 The W113, or Pagoda roadster as it was later called because of the shape of its removable hardtop, comes in three successive versions: the early230SL, followed by the 250SL with a larger-displacement engine, and finishing up with the 280SL The number before the SL indicates the cubic-inch displacement of each model. Of the three, the most popular as a collector car is the 280SL, largely due to the misconception that the larger engine provides greater performance. This is incorrect as each of these cars offer similar performance because the earlier cars are lighter than the 280. Personally, I prefer the earlier cars as their interiors have a more vintage feel. 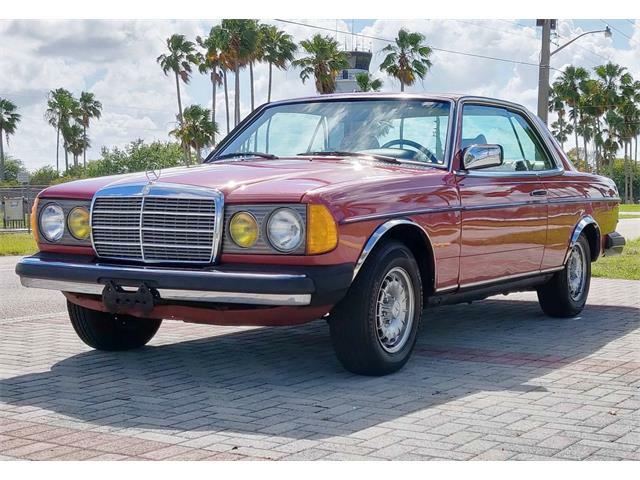 The Pick of the Day is a 1967 Mercedes-Benz 250SL being advertised by a private seller in Niceville, Florida, whose family has owned the car for 25 years. 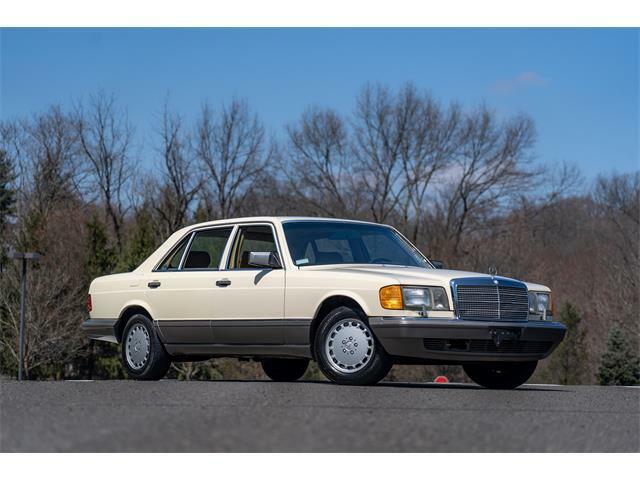 “I have been in the family since 1991 and since that time have traveled less than 300 miles,” the listing says. 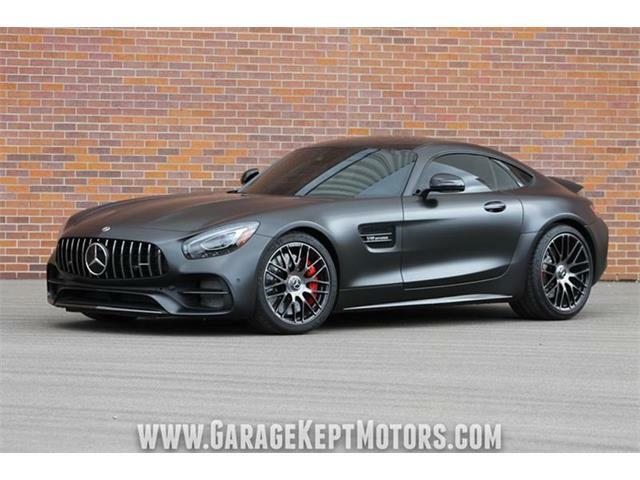 “Replaced in 2014 were my master cylinder, trans cable, AC belt and water pump. Replaced in 2012 was my transmission and motor mount as well as my fuel tank. In my experience these Mercedes, the screeching tachometer is a signal that it needs a new cable. 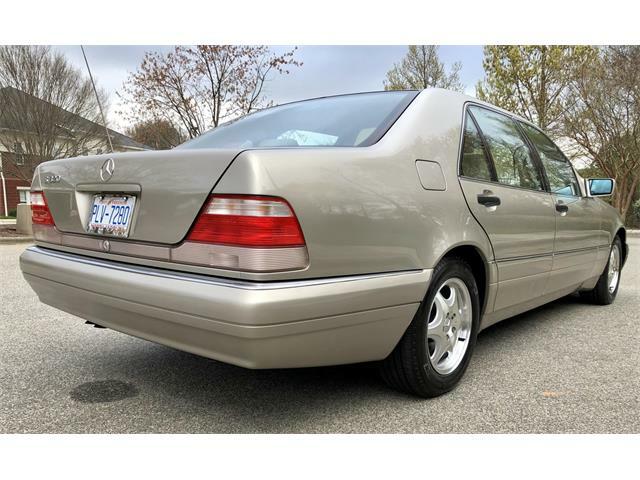 The seller notes that the car has always been garage kept. 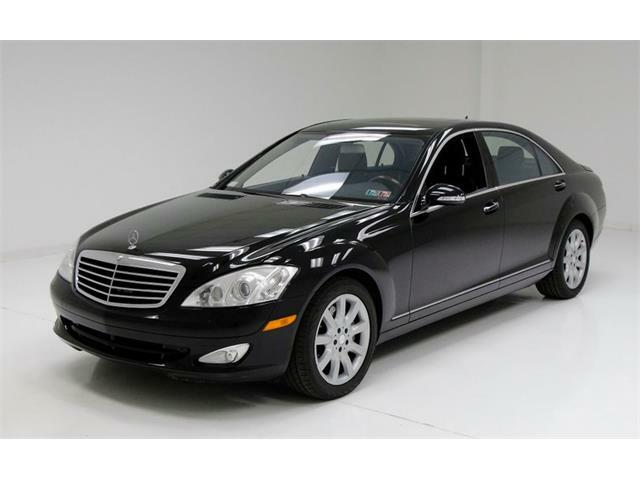 The seller provides many detailed pictures, which show that the car seems to be in decent driver-quality condition. These Pagodas are wonderful vintage roadsters with great build quality, especially for that era. They are wonderful vintage-tour cars that are fun to drive, comfortable, reliable and have a stunning classic look. The most important things to look for in a Pagoda are bad body repair and rust. The easiest check for finding evidence of poor bodywork is to look at the front end of the car where the headlight bezels attach and see if the body has notches that match those on the bezel. Notches not being present does not mean that the car is bad but means that you should examine the body for evidence of filler, and poor collision and rust repair. As for rust, look everywhere. Many of these cars have some rust, but if there is a lot, walk away as it can cost more to repair than the money you pay for the entire car. The W113 Pagoda SLs have been very hot recently, with top cars selling for more than $100K at auction. 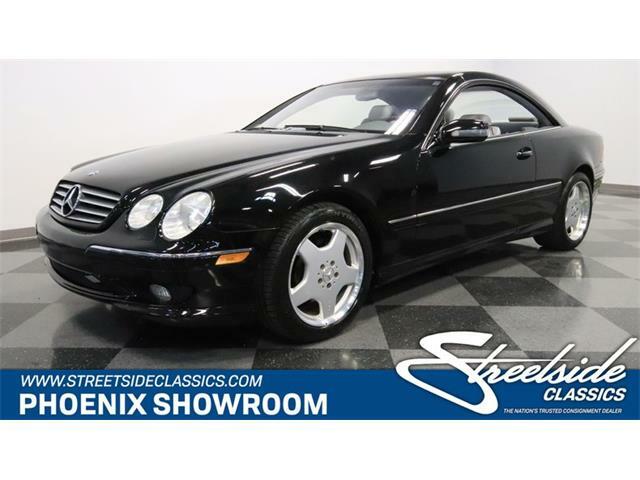 This car at an asking price of $31,900 could be a bargain in today’s market. Mercedes-Benz provides excellent parts support for the 230, 250 and 280SLs, and the automaker has earned its reputation for legendary quality in such cars as the 250SL.